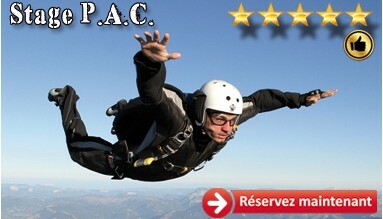 Professional Skydiving Center Gap Tallard in the Hautes Alpes, PACA. 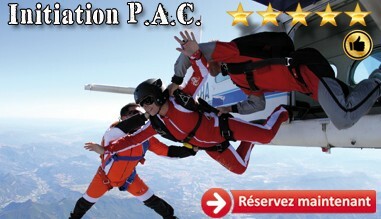 Founded in 2007 by Sylvain de Gorter, Skydive Center performs more 22 000 jumps per year. to share with you an unspeakable emotion that can not be explained in words thanks to the skills and professionalism of our instructors. that of a tandem jumps, baptism freefall. 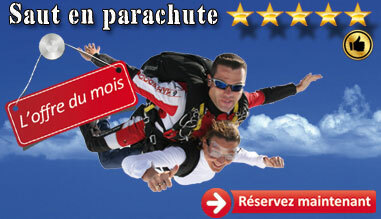 The tandem jump is the easiest way to discover skydiving. to send you our technical and make you a skydiver. 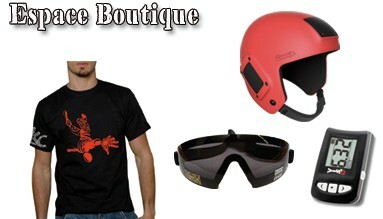 Skydive Center also offers a Online Store, or you will find all the necessary equipment for skydiving. All offered products have been tested and approved by our care to present only equipment safe and reliable.